Flu deaths increase to 10 in Allegheny Co. Ten people have died from the flu, nearly 7,000 people have been infected. 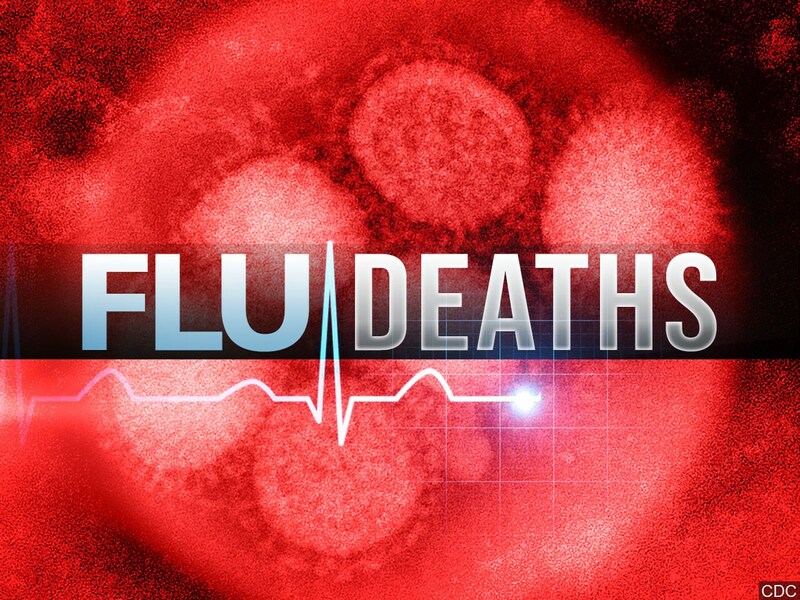 PITTSBURGH – Ten people have now died from the flu this season in the Pittsburgh area. 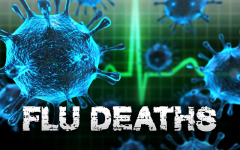 Health officials at the Allegheny County Health Department released on Wednesday that two more county residents have died due to the flu. Both a male in his early 30s and a female in her early 90s died this past week due to the virus. Officials say that both patients had underlying health issues. The Allegheny County Health Department reports that nearly 7,000 cases of the flu have been confirmed in the county, resulting in more than 185 hospitalizations as of March 23. Officials encourage residents that have not yet gotten their flu shot to still get the immunization. 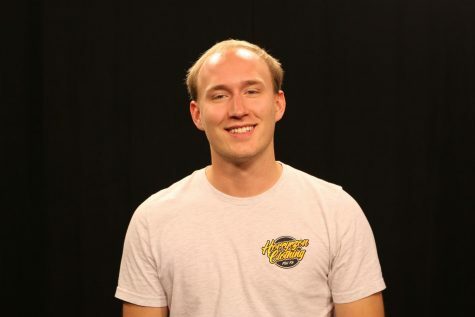 Other recommendations include washing your hands often and using hand sanitizers. For more information on how to fight the flu or to find an immunization clinic, visit the Allegheny County Health Department website.